Apple released iTunes 12.5.3 for macOS Sierra, OS X El Capitan and Windows PC users. The new iTune update bring a fix for an issue where albums may play in an unexpected order. The update also fixes a problem that prevented lyrics from appearing while listening to Beats 1. 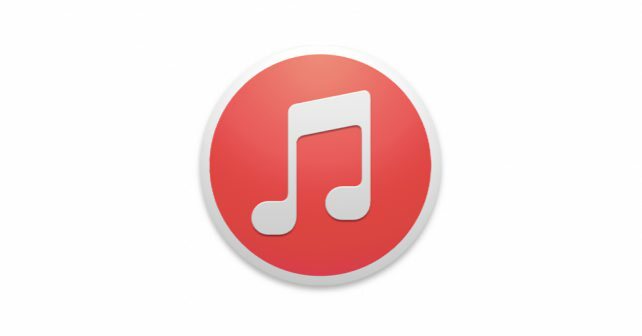 You can be download new iTune update from iTunes download page. The update is also rolling out through the Software Update in the Mac App Store. Windows users can download offline installer files from link below.